As Spring begins to bloom, many contractors come out of hibernation. It’s time now for potential customers to start building, trimming, cleaning, mowing, moving, etc. The phone is about to start ringing again. If your business is just starting to gear up again after a long winter’s nap, now is the time to review your business and your insurance coverage. Are you ready for Spring? During the lean months of winter, some contractors find their income from the heavy months wasn’t able to sustain times of no work. If you failed to pay your insurance premium, your policy may have lapsed, meaning you have no insurance at this time. 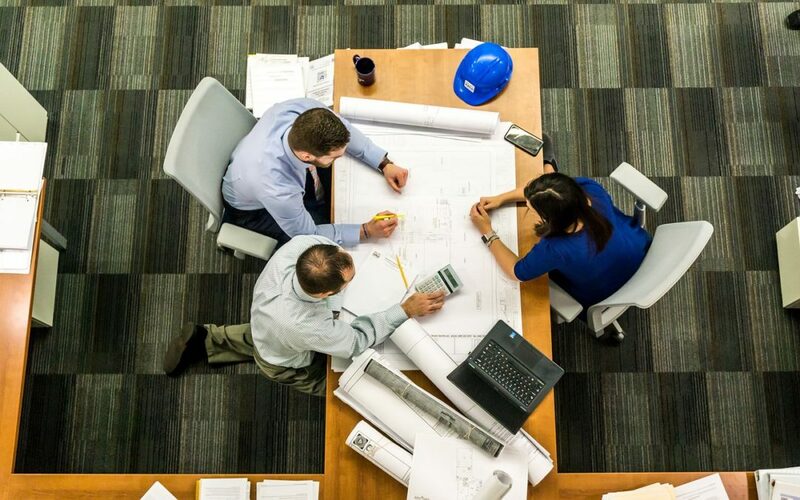 Lack of general liability or workers compensation insurance could put you in jeopardy with general contractors, municipalities, and state agencies that require coverage to get, keep and use your business license. Lack of auto liability insurance could risk your driver’s license. Pull out your policies, dust them off, and call your insurance broker to make sure coverage is still in place and valid. When you make that call, go ahead and schedule an appointment for a risk management analysis to review current coverage and see if there is anything else you might need. We know you’d never leave for a job site without the proper tools for the job. Have you purchased any new equipment? Are you planning to lease any equipment over the next several months? Review the scheduled equipment on your inland marine policy and compare it to your current tools on hand to be sure they match. If items need to be removed or replaced, contact your agent. The same goes for your company vehicles. Check to make sure current auto insurance ID cards are in the glove compartments, and that all vehicles you own are listed on the policy. Newly purchased vehicles should be reported to your insurance broker right away to guarantee proper coverage at the time of an accident. If you’ve sold a vehicle make sure it has been removed from your policy. Employees are the single largest expense of any employer. The number of employees and payroll can affect several of your policies. Workers Compensation: If you’ve hired or fired, you will want to make sure the payroll is properly adjusted on your Workers Compensation policy. Midterm is a great time to review these numbers to see if you are going to hit your estimated payroll amounts. Auto Insurance: Drivers affect your premium. Have you fired any drivers? Make sure they have been removed from your policy. Have you hired any new drivers? Make sure they have been reported to your insurance company. Drivers usually don’t affect premium unless they have borderline or bad driving records, but it’s better to know now than later. General Liability: Some contractor classifications are based on employee payroll. If yours goes up or down significantly it may be time to report this to your broker. Better to adjust payroll midterm than getting hit with an additional premium audit. If you’ve moved to a new location, added new operations or if you’ve decided to close your business, your insurance broker needs to know!